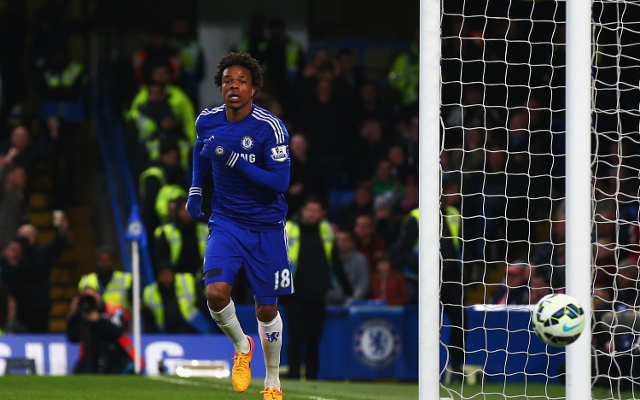 A report in Russian outlet Vesti is claiming that Chelsea striker Loic Remy is set to join Spartak Moscow. And the report claims that a deal will be agreed on a permanent basis rather than on loan, and the striker will link up with the Muscovites for a fee in the region of €10million. Spartak are currently at a training camp in the UAE as they prepare for the start of their season, and it is claimed that the 29-year-old will link up with the side there in the coming days to put the finishing touches on a move. A number of Premier League sides are known to be interested in his services, including Aston Villa, Newcastle and Crystal Palace, but the report suggests that he is more keen on a move for Russia instead. However, there are doubts over the story’s legitimacy, as fellow Blues striker Diego Costa has been rated doubtful for this weekend’s meeting with Arsenal, and there’s likely no way Guus Hiddink would risk letting him go if they are embarking on a striker shortage.